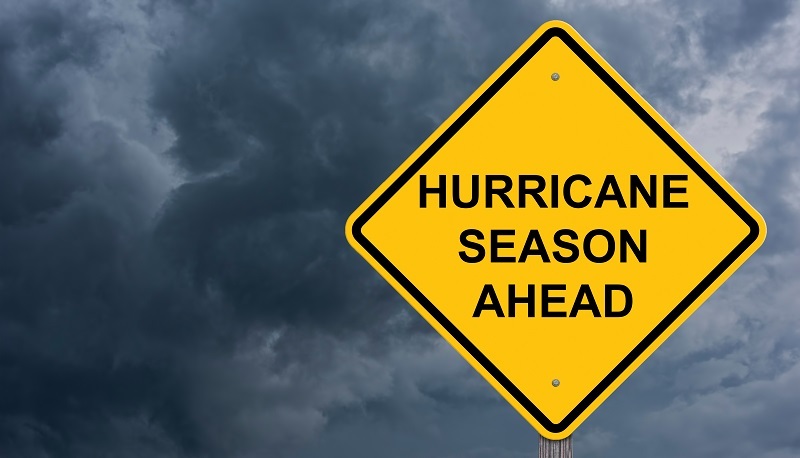 The 2019 Atlantic hurricane season is just around the corner – is your insurance office ready to handle all of those extra claims? With the average cost of hurricane storm damage approaching $22 billion, hurricanes are one of the costliest types of natural disasters in America. After a widespread disaster like a hurricane, homeowners and business owners count on insurance companies to quickly process claims so that they can get their lives back on track. Whether you need to equip your own hurricane-stricken offices or you need equipment for additional agents, we have all of the office equipment rentals you need to get claims processed quickly during the aftermath of a storm. For more details on ensuring that your business is prepared to survive a disaster, check out Equipping Your Business to Handle Natural Disasters. With the number of natural disasters on the rise (the rate of weather-related disasters has quadrupled since 1970), it’s more important than ever for businesses to have a Disaster Preparedness and Business Continuity Plan in place to help keep the company on track to survive a disaster. With that in mind, the Federal Emergency Management Agency (FEMA) developed disaster-specific Ready Business Toolkits for small and mid-size business to use to develop their Preparedness and Continuity Plans. Developing this plan should be the first step for all businesses – even those tasked with processing insurance claims for other businesses in the aftermath of a disaster. No matter how much time you spend on your preparedness plan though, there will always be something that you miss. Cloud computing, offsite backup storage, redundant servers to keep important services like your website online are all important factors, but what about sourcing office equipment if yours is destroyed or unusable after a storm? What do you do when you have employees ready to work and clients who need storm damage claims processed and you don’t have a plan for how to get office equipment? Rentacomputer.com is here to meet your backup technology needs. With office equipment like laptops and printers ready for Next Day Shipping, we are the only backup plan you need for your temporary office equipment needs after a disaster. When a major disaster like a hurricane strikes, businesses and office buildings are often left flooded, roadways are impassable, or there’s no power. Designate a member of your team to research temporary office space that is available outside of anticipated storm destruction zones. Keep a list of preferred locations on hand and be ready to secure your contingency work space as soon as possible. Co-working spaces provide a fast and inexpensive alternative to traditional office space and usually have all of the connections necessary to hook up your temporary office equipment rentals. When your insurance clients are waiting for a claims processor to evaluate their home or business after a hurricane, time is of the essence. Don’t let technology be the bottleneck that slows down the process. Delays only increase costs for you and frustrate your customers. Decrease your downtime by developing an inventory of any office equipment rental needs you’ll need to fill during your time away from your offices. Your in-house team will probably need desktop rentals, like All-in-One computers or iMacs, to manage the high volume of claims that your office will be processing. We can have desktop computer rentals to you overnight – ready for your agents to begin processing claims quickly after the storm hits your area. Don’t forget the more basic items too. From claim forms to settlement checks, printers are a necessity for all insurance offices. We have a wide range of options for your temporary office, but we highly recommend the ease and convenience of a multifunctional copier rental. These machines have the ability to print, copy, collate, scan, and fax. They can even staple individual packets together – saving your office staff valuable time when processing hundreds or even thousands of claims. While weather experts project and predict the path and size of a storm, you can never really be sure how many people will be impacted by a hurricane. It’s not uncommon for insurance companies to find that the number of claims overwhelms the ability of their local staff to handle the workload, so extra processors need to be brought in. Whether or not your office is accessible, it may be difficult to come up with all the extra equipment that these additional processors will need. With your team of agents needing to stay mobile, we have the laptop rentals they need to power the claims processing software you use. From standard Microsoft laptops to the Surface Book and the MacBook, we can quickly get your field team the equipment they need to begin processing claims. If your software needs to be connected to the internet, we even offer Aircard rentals to establish a wireless connection to the internet for your laptop rentals. Just plug the Aircard into the USB port and your processor can connect to the web from anywhere. If your team needs even greater mobility, we have a wide selection of tablet rentals available. From the iPad Pro to the Samsung Galaxy Tab, we can help keep your team processing on the go. Need the portability of a tablet, but the power of a laptop? Our Microsoft Surface Tablet rentals are a perfect choice. With powerful Intel processors, sharp HD screens, multi-functional kickstands, and keyboards, the Surface provides a state-of-the-art solution to your field claim processing needs. In the wake of a natural disaster, your IT team will be busy executing your recovery plan and may even be shorthanded due to employee absences resulting from the storm. Our technicians can set up and support your office equipment rentals in your business’ time of need. From troubleshooting to installing necessary software, our experts are here to make sure that your business equipment needs are met so that your team can start processing claims as soon as possible. You can also help give your IT team a head start on recovery by having managed data backups in place as part of your recovery plan. 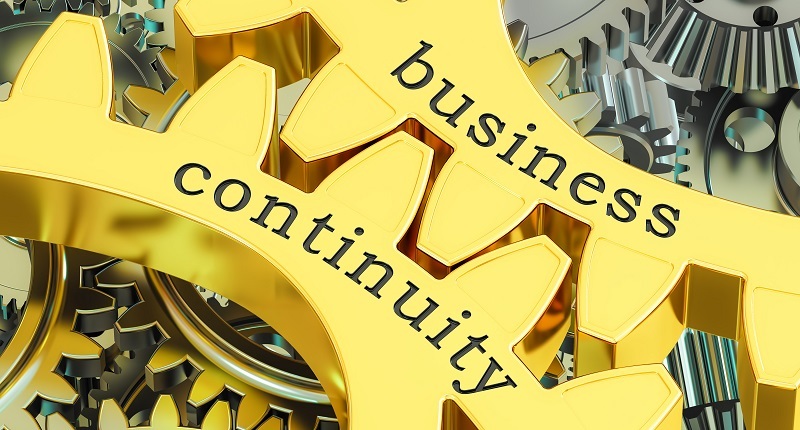 Having a business continuity plan that includes managed data backups helps sustain your company’s ability to continue operations and shores up your ability to meet financial, legal, and regulatory obligations. Read Mission Critical Data: Managed Data Backups in Your Disaster Recovery Plan for more on the importance of data backups. The sooner that insurance claims begin being processed in the wake of a natural disaster, the sooner the community can begin to recover. No matter your location, when disaster strikes, reach out to the experts at Rentacomputer.com any time, and we can get you whatever equipment you need, wherever you need it – with no prior contract. Our disaster recovery rental services help get your business back online fast – and get your agents processing claims quickly. Whether you need laptops, desktop computers, printers, or tablets, we have the equipment you need when you need it most. Although we can’t offer exact quotes for the rentals and services your business may need following a disaster, we offer estimates for each of our devices on our website. Let Rentacomputer.com help get your company back to work faster with our equipment rentals.